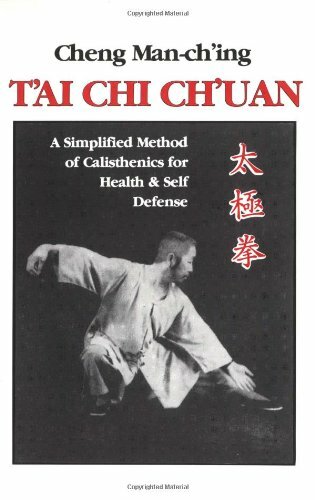 who are looking for a better way to manage their time, energy, and sanity throughout the school year. Do you spend your school days searching for missing ingredients to science experiments? Do you feel like you are constantly behind or like you are not doing enough compared to other people you know? It doesn't have to be this way.Â Blueprint Homeschooling is a friendly, humorous guide to planning your school year. Before you even take a glance at a calendar, you'll discover why you homeschool, explore some of the educational philosophies and teaching methods available, and set goals that take into account the reality of your life. By the time you're done, you'll have all the tools and supplies to make it through an entire year of home education, fine-tuned to the real world you live in. 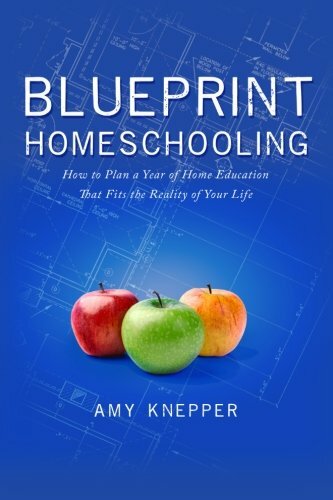 Filled with practical advice and stories of those in the homeschool trenches, Blueprint Homeschooling has something for beginners and seasoned homeschool veterans alike.